Fashion’s Night Out, the brainchild of Anna Wintour, was created to celebrate fashion, restore consumer confidence, boost the industry’s economy, and put the fun back in shopping. On September 10, New York City and twelve other cities around the world, designers, celebrities, models, and fashion editors staged exciting, one-of-a-kind events in stores open after-hours to the public. Eyewear, being the hot accessory that it is, made an appearance too…below check out how two brands celebrated FNO. Justin Timberlake used to be known solely for being a popstar sensation, but now is just as well known for being a fashion icon. Being that fashion is his passion, Timberlake and his childhood best friend, Trace Ayala, teamed together to create the William Rast label (which will soon launch its eyewear collection). 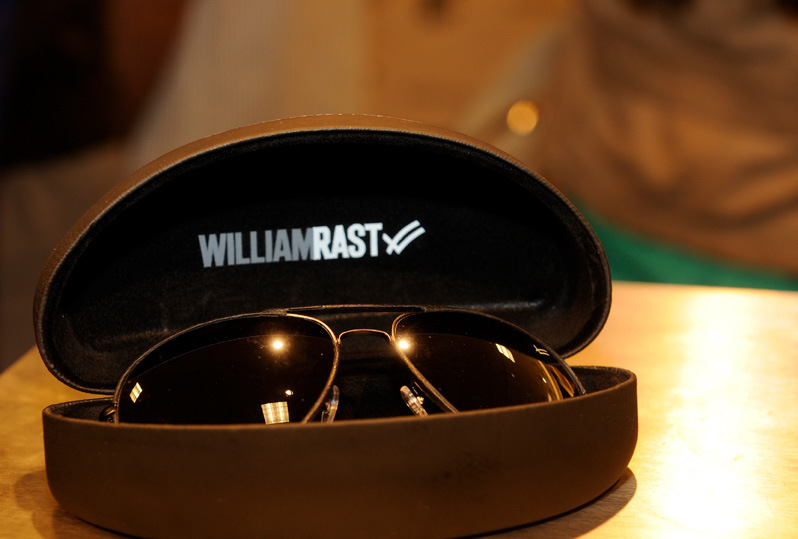 To kickoff FNO, there were two William Rast events hosted in L.A. During both events, models paraded around wearing the new F/W 2010 collection along with the limited edition eyewear designed specifically for FNO. These aviators go great with the line’s rocker chic look and add an element of glamour to even the most casual outfit. BCBGMAXAZRIA and ClearVision Optical joined forces to battle breast cancer during Fashion’s Night Out at national BCBG retail locations. The scene, filled to the brim with fashionistas and shopaholics, was hustling and bustling as customers sipped champagne and mingled with celebs while they perused the store and checked out the BCBG Dream frame displays. 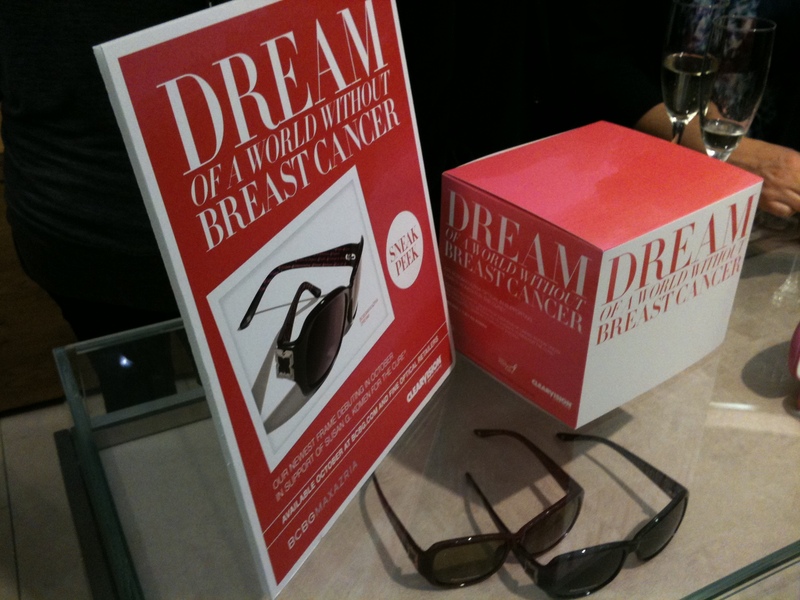 The BCBG Dream frame is a stunning, limited edition pair of sunglasses that raise funds for Susan G. Komen for the Cure. We can’t think of anything better than fabulous sunnies for a fabulous cause!